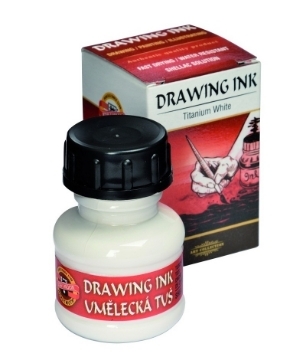 This book is from the Vinciana brand and is part of the Leonardo Collection and talks in detail about the formation of the skull and other parts of the body. 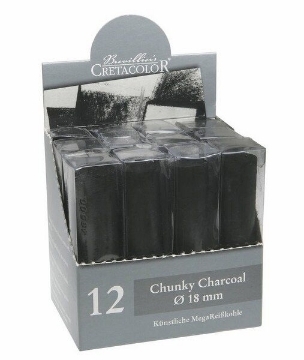 Cretacolor compressed charcoal that produces a smooth, intense black of exceptional depth and tonality. 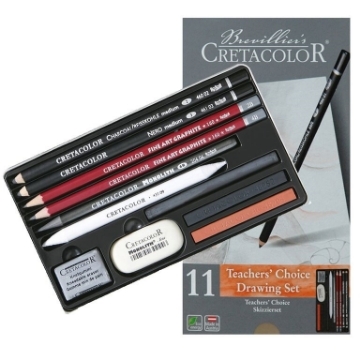 Teacher’s choice Beginner sets comprise basic and carefully chosen art materials required by every art student. 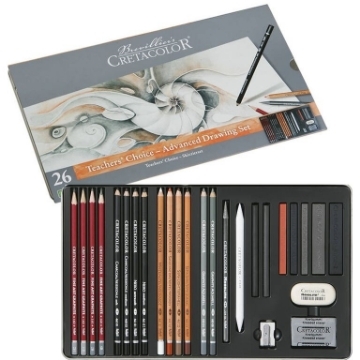 The highly pigmented pencils are suitable for drawing, sketching and smudging.